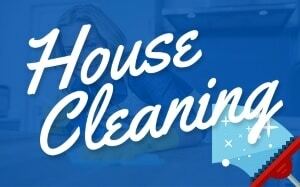 Choosing a home cleaning service is an important decision for homeowners with lots of benefits. A homeowner needs to consider more than whether the company will fit for the job or not. Home cleaners would come into the house and yet often unsupervised. Safety is very important before trusting people with everything you own. 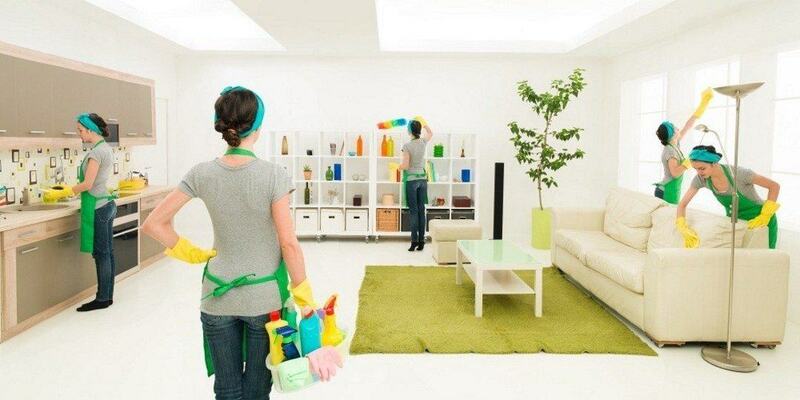 It also needs to take into consideration the quality of work the home cleaning service. Is the cleaning company bonded and insured? This should be the first thing to consider before hiring a cleaning company. ‘Is the company bonded and insured?’ Before hiring a trustworthy cleaning company, they should have liability insurance to cover any damages or losses that occur on their clients’ property. Homeowners may consider an insurance on the services that is performed. If one of the maids accidentally broke of create problems, it is important to know what to get in return. It is also important to have an insurance in case anything will be missing to the fault of their hired cleaners. How long has the home cleaning company been in business? Small companies might come and go. The time has a way of separating high-performing companies from low-performing ones. 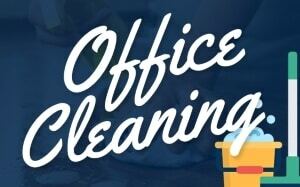 When a cleaning company in Glen Ellyn, IL & Wheaton, IL has been in business for several years, there’s a very good chance that they know what they’re doing. It can also show that they perform in a good manner. Trusted home cleaning service companies perform quality services in a thorough and efficient manner. Does the Glen Ellyn home cleaning company run background checks on its employees? 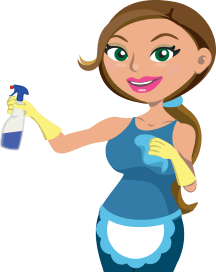 Before welcoming any maid service, it’s vital that homeowners seek assurances from the cleaning companies. Make sure that employees performing the work are honest, trustworthy individuals. Professional cleaning companies should be performing background checks on all new hires. It also doesn’t hurt to double-check and ask for proof that their employees can be trusted. 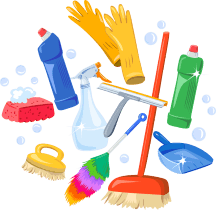 Homeowners should check several different sources for reviews of home cleaning service companies they consider in hiring. At the very least, they should look for multiple positive reviews on Yelp, Angie’s List and Thumbtack. Fake reviews are also common these days. While anyone can purchase a few 5-star reviews for their Yelp! page, it’s highly unlikely to choose 100 such reviews. When investigating a company’s reputation on various sites, it’s important to always give precedence to those companies with dozens – if not hundreds – of positive reviews. Cleaning companies that truly care about their customers and their own reputations will go to great lengths to completely satisfy their customers. If a house cleaning company doesn’t have enough faith in its own employees to guarantee their work, then that is a red flag that should be taken in to consideration.